UPDATED: Wed., June 20, 2018, 6:39 p.m. The Seattle Mariners apparently still had plenty of international slot dollars from their offseason buildup when they were chasing two-way star Shohei Ohtani from Japan. 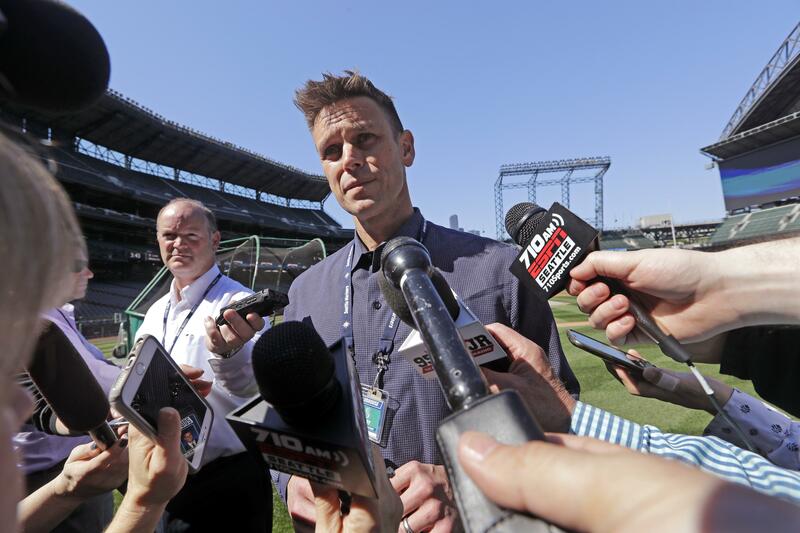 They announced the signing of two left-handed pitchers on Tuesday, even if neither is projected to have the same national fanfare of Ohtani. They agreed to deals with Jing-Yu Chang of Taiwan and Blake Townsend of Australia. Chang is an 18-year-old who recently graduated from Kao Yuan Technology and Commerce High School and he’s also a member of the Taiwanese National U-18 team. Tim Kissner, the Mariners’ director of international scouting, said they liked Chang’s athleticism. Townsend is a 17-year-old who toured Arizona with the Australian U-18 National Team in April and pitched against major league extended spring training teams. Kissner said he profiles as a starting pitcher. He isn’t the first Australian pitcher to join the Mariners’ organization. They had some success with left-handers Ryan Rowland-Smith (now on the Root Sports broadcast team), Travis Blackley and Craig Anderson. Published: June 20, 2018, 3:59 p.m. Updated: June 20, 2018, 6:39 p.m.